San Antonio is a charming and historic city in Texas. My future husband spent many childhood years there. 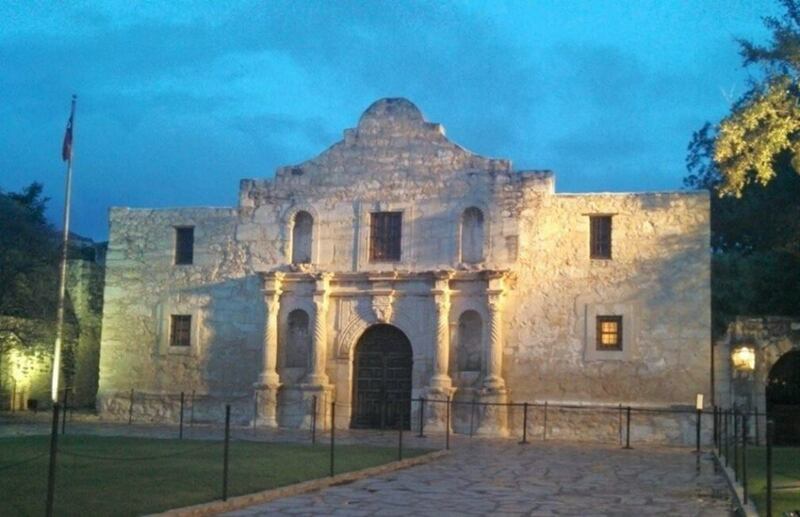 It has the Alamo and so much more! 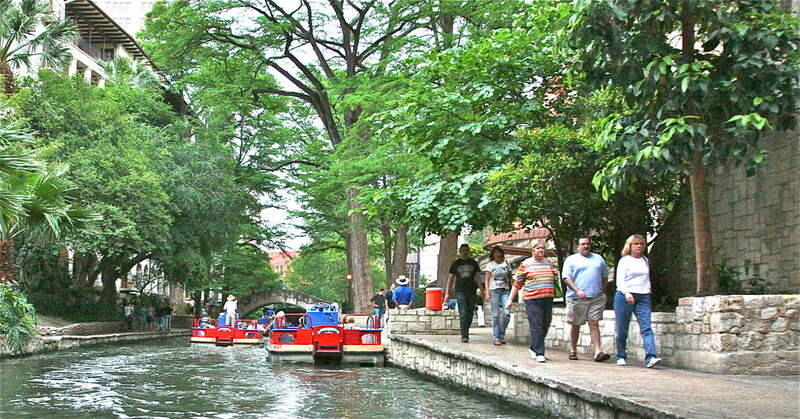 Los Patios offers a serene setting in San Antonio, Texas that is a sheer delight to visit. Anyone wishing to escape the feeling of being in a large city can seek out this natural setting where one can feel closer to nature while also having the opportunity to shop and dine. We have a great fondness for this place and have enjoyed its ambiance in more ways than one. 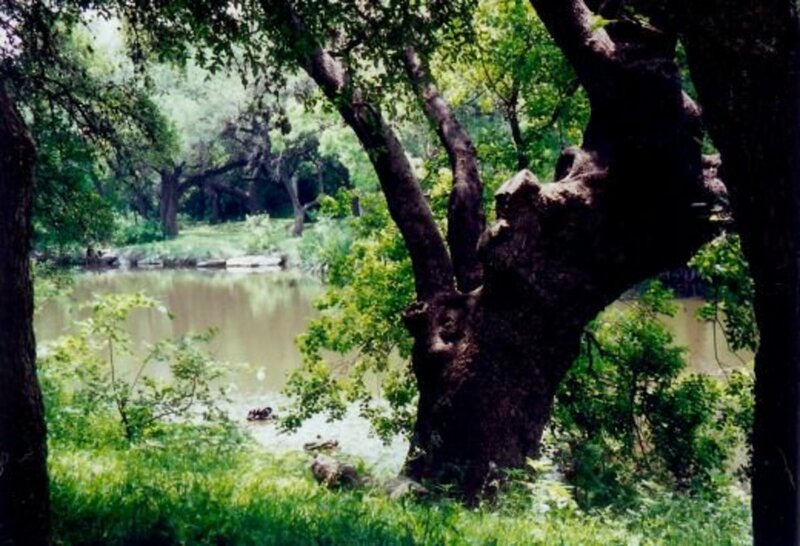 Los Patios was established on about 20 acres of land that runs along the banks of a portion of the 38-mile-long Salado Creek which empties into the San Antonio River. The address of Los Patios is 2015 NE Loop 410, San Antonio, Texas 78217. Taking the Starcrest exit on the north side of Loop 410, the access road dips down to the entrance into Los Patios. Immediately one feels separated from the busy comings and goings on the highway one just left. 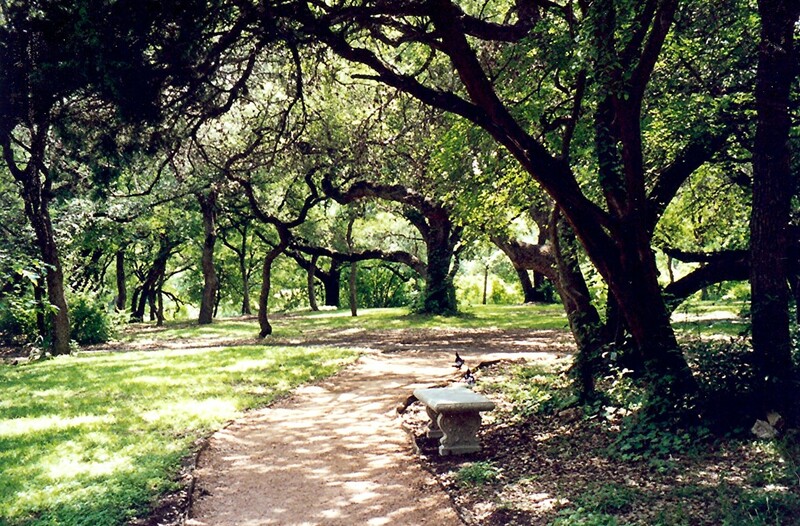 The large, old, moss-laden oak trees with their spreading branches welcome one into a much more quiet environment with the Salado Creek bordering one side. 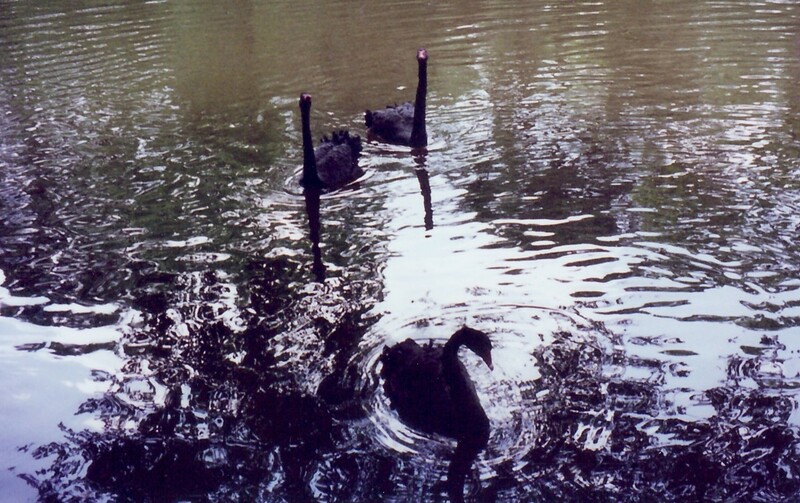 White and black swans can be viewed dotting the creek with their magnificent forms. 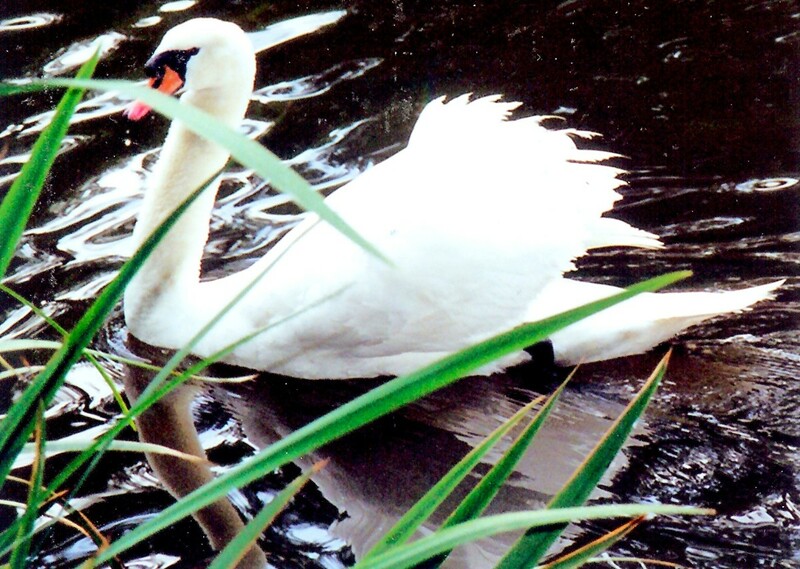 Other birds such as wood ducks, mallards, white egrets, blue herons and an occasional cooper's hawk can also be spotted depending upon the time of day and time of year. 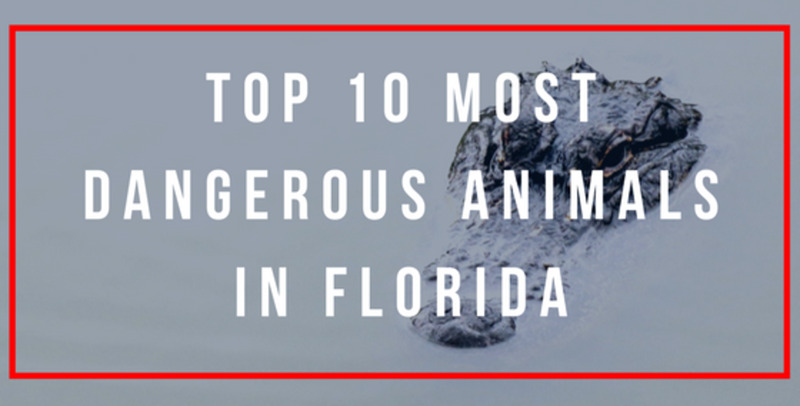 For certain one will see some type of wildlife in this quiet environment. Peacocks and other birds are omnipresent on the grounds as are the playful squirrels which can be seen chasing one another around the trunks of the many trees gracing the grounds. It is a favorite place of ours in San Antonio. 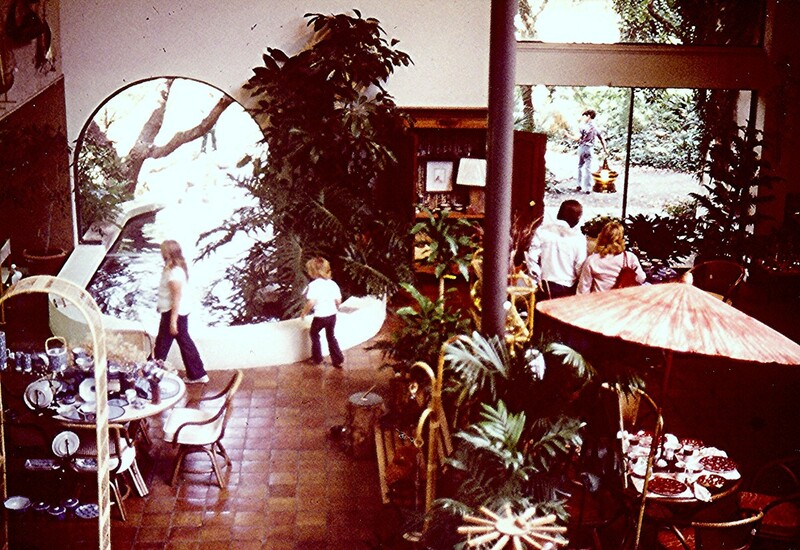 Los Patios opened The Gazebo for lunches in 1970. The Gazebo continues that tradition today offering refreshments and food from 11:30 AM to 2:30 PM on Mondays to Saturdays, expanding the hours on Sunday for a brunch buffet from 11 AM to 2:30 PM. Diners could sit inside or on the patio under the shade of the magnificent old oak trees which is what we most often chose to do. When The Gazebo first opened they had volunteers who served as the wait staff. The original menus had limited choices and one would circle the items desired with a wooden pencil. The volunteers would then pick up the paper menus that had been marked, and bring the drinks and plates of food. All tips in those days went to the charity of the day for which the volunteers were offering their services. That was an ingenious plan to not only have the friendliest of wait staff but diners could also feel very good about being generous with their gratuities knowing that the identified charity each day would also be served. Later on, it appeared that professional waiters were employed. Additional restaurants were opened as time passed. 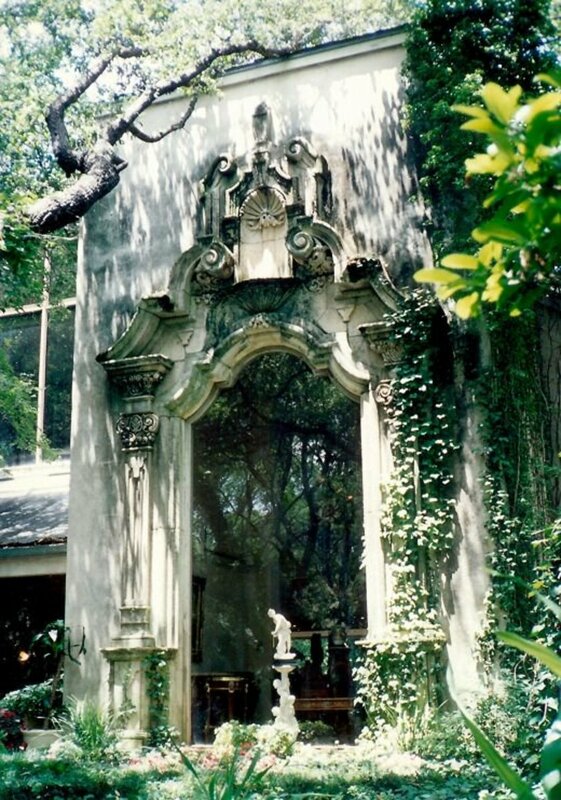 One of them called the Brazier was built adjacent to the Salado Creek and specialized in Mexican food entrees. We ate there one time just to experience something different but we always returned to The Gazebo on the many occasions throughout the years that we decided to spend some time at Los Patios. Part of the fun was strolling the beautifully landscaped grounds. One could sit on benches spaced throughout different areas and simply enjoy the ambiance. Of course, the businesses that were allowed to operate there all added to the enjoyment. One could find everything from antique furniture to quality leather goods, clothing, jewelry and unique gifts of all types. One could also be pampered in a hair salon or have one's portrait taken. Many brides and grooms have chosen this location as a destination spot to have their wedding photos taken. And who can blame them? Perhaps the pictures that are included in this post give the reader some idea of why Los Patios makes a perfect backdrop for bridal parties. In addition to bridal parties, all types of special group events are also held there. Undoubtedly the signature landmark structure of man-made design at Los Patios is the old Katy Railroad Window which was moved to this location many years ago. The intricately designed window now adorns the Boutique Galeria and Fine Leather store. After seeing the Original Linoleum Cut Art Print (linocut) that I had created of that same window, the owners asked my permission to have it enlarged for a sign to be used on the grounds directing people to their store. I gave them permission for its use. 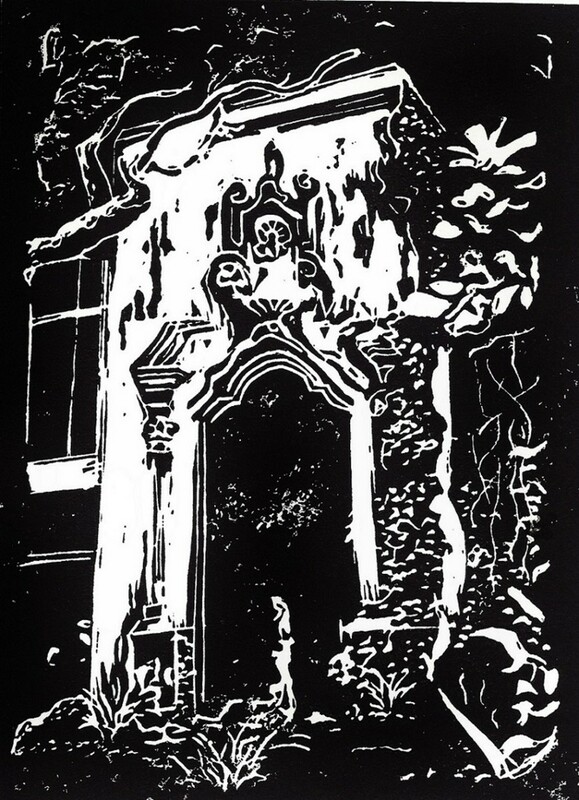 So if you see my linocut on the grounds of Los Patios that is the connection. Los Patios has much to offer visitors to San Antonio, Texas as well as being a wonderful venue for locals. Whether one wishes to purchase some plants for one's house or garden, enjoy some delightfully prepared food, do some shopping for unique items or simply relax and unwind, think of Los Patios the next time you are in that region. We go there almost every time we are in San Antonio. In 1968, Los Patios started out as a nursery helping people with their landscaping needs. My mother-in-law hired them to plan and execute a landscape design for her backyard. From a personal perspective of having enjoyed their planted design through the years as it matured, I can say that an excellent job was done. My mother-in-law's home was on a corner lot and she had quite a bit of land for subdivisions of that age. The backyard was fenced as are most yards in city lots at least in Texas. What the planners at Los Patios achieved was a slightly curved design with a backdrop of loquat trees with green pittosporum shrubbery in front of the trees and variegated pittosporum shrubs to the very front. Thus it was a three-tiered effect with various shades of green that were worked around other existing elements and trees already in place. We enjoyed the landscaping as it matured for many years at my mother-in-law's home. Birds of many different types, as well as squirrels, loved that backyard. The birdbath was fun to watch from her house or covered patio as her favorite red feathered cardinals and others frequently cooled off and refreshed themselves in this park-like setting. Have you or would you like to enjoy the offerings at Los Patios if in San Antonio? I have already been there and have enjoyed it. Have not been there but would like to check it out if in San Antonio. Is Los Patios in San Antonio, TX a restaurant? They have a restaurant on the grounds, but there are also shops in addition to a nursery. It is a lovely place to while away some pleasant hours. You are right. Texas has just about every type of landscape that there is from tropical to desert landscapes and everything in between. Los Patios is a beautiful place for weddings and/or everyday enjoyment. 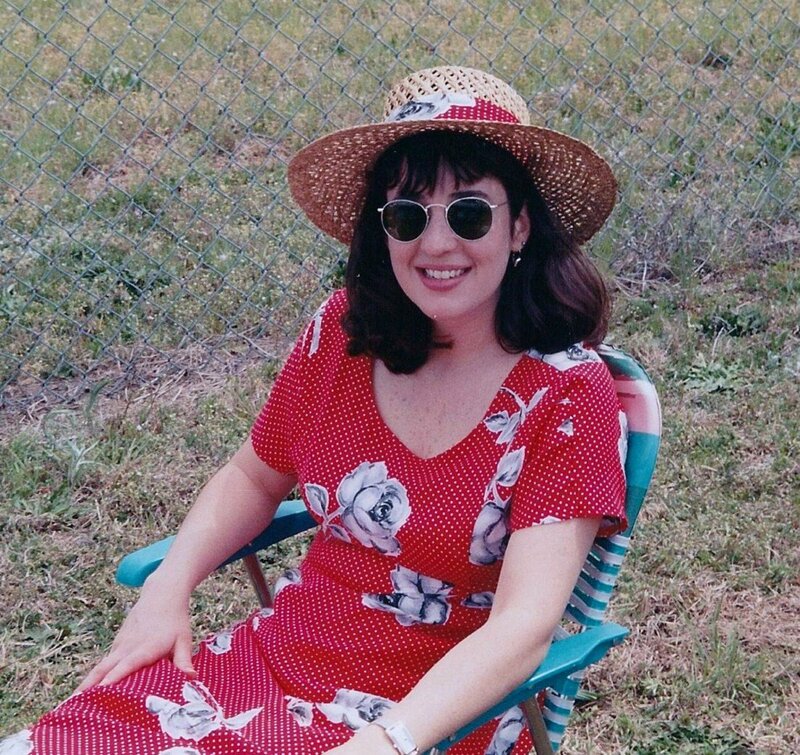 We used to enjoy spending time there when in San Antonio. Thanks for the votes and share. Such beautiful pictures and I pinned the first one to my 'Texas' board. So many people I know who don't live here imagine all of Texas looks like the old cowboy movies with cactus and desert only. How wrong they are! This looks like a wonderful place for a very romantic wedding too. Another article I haven't read before. Voted up and BAUI! Sharing. A nice change of pace from floating down the river or even better after walking off the calories from the River Walk. The grounds at Los Patios are spectacular! Shopping is great and dining there is also fun. One can easily spend many hours there. We certainly have spent our fair share there over the years...especially when my mother-in-law lived in San Antonio. That was a good start for a first visit to San Antonio. Perhaps next time you will have a bit more time to explore areas like Los Patios and other places. 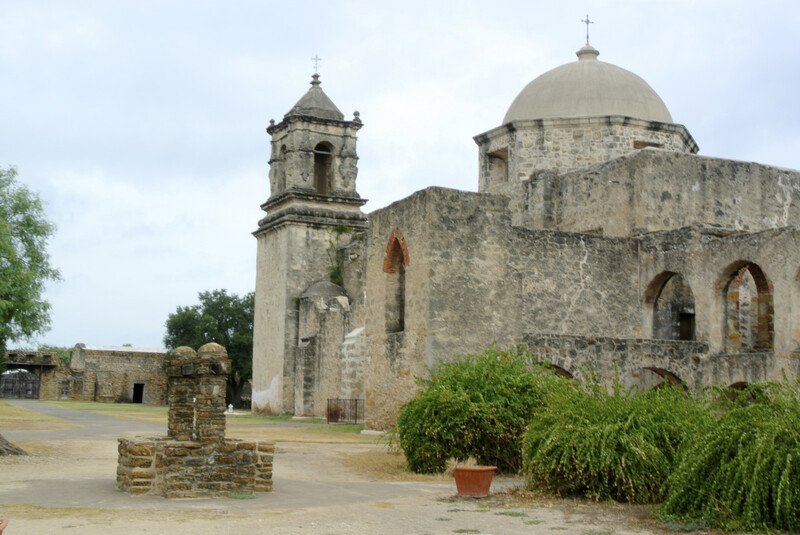 San Antonio has much to offer by way of sightseeing and history. Thanks for the comment. Great Hub! Been to San Antonio once on business. Didn't have enough time there. Only visited downtown. Riverwalk and Alamo. These were chosen by business associate who lived there. This makes me want to return! So happy that you like the white peacock picture at Los Patios in San Antonio. 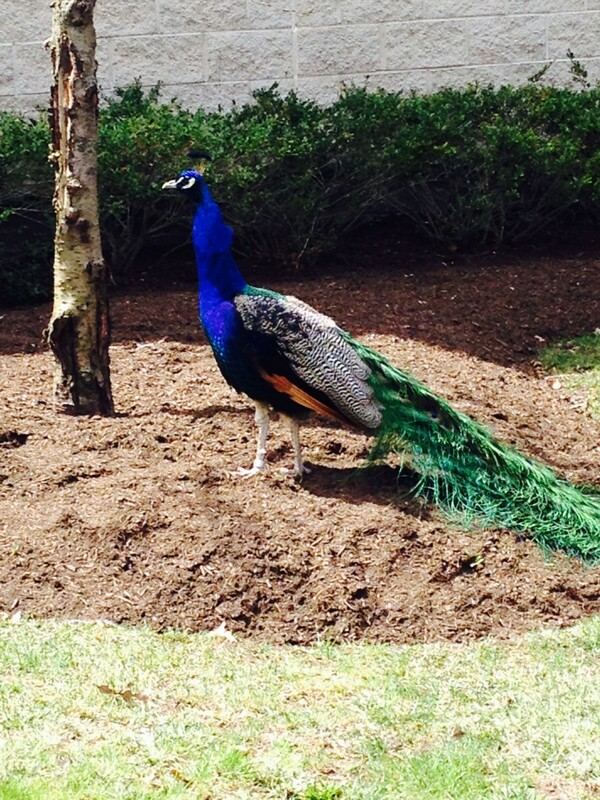 There was never a shortage of peacocks on those grounds whenever we visited plus many other fine feathered friends. Thanks for the comment. Nice hub! 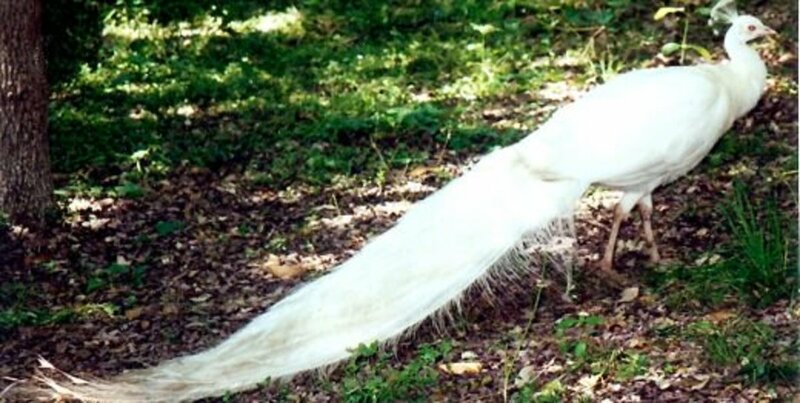 The white peacock was just beautiful! Los Patios would be a place to visit...although now they have built some condos on the other side of the Salado Creek looking back at Los Patios. Have not been on the inside of them...so can't comment. Regarding San Antonio as a place to live...it would be lovely. My mother-in-law used to live in the Northwest part of town and it is beautiful. 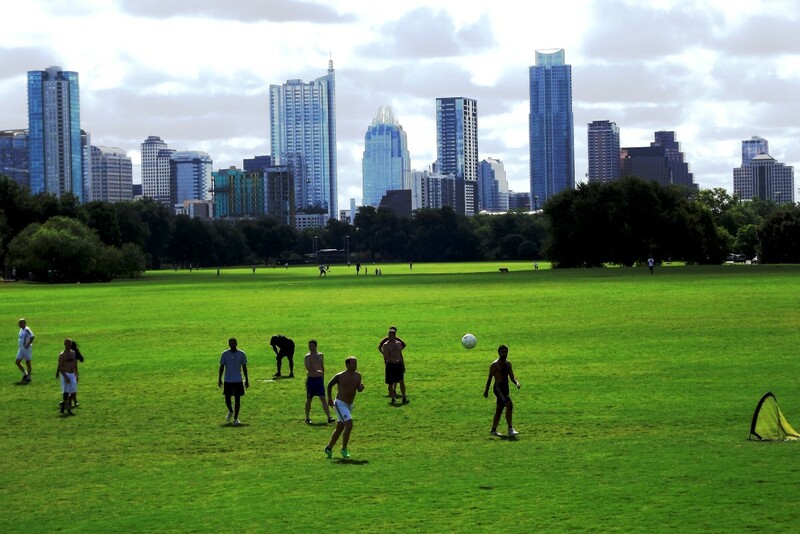 Much slower paced city with far less traffic than Houston or Dallas, yet it is large enough to offer many amenities. Some gently rolling hills where she used to live going into the start of the Hill Country of Texas. If you decide to visit there, let me know what you think. Thanks for the comment. Wow! It looks beautiful! Do you recommend it as a place to live, or a place to visit? You could certainly pick worse places to live than San Antonio, Texas. LOL Not far from Austin or the Hill Country of Texas which is very scenic in its own way... What is on your list as to the other two places? 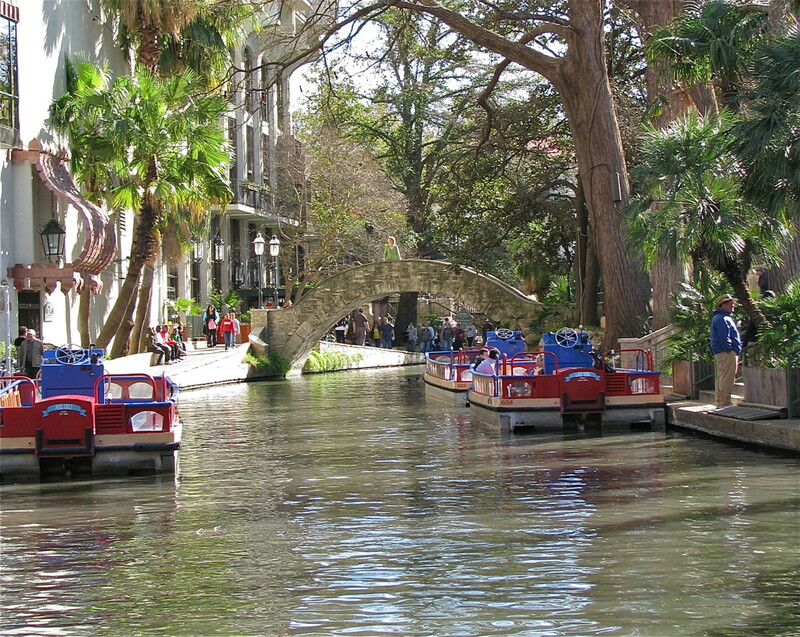 San Antonio is on my top 3 list of places to visit or live! Yes...Los Patios is definitely a "find" for San Antonio, Texas. Many people that we have talked to were unaware of its existence. I'm glad that my mother-in-law discovered it early so that we have had so many years of enjoyment there. Thanks for the comment. San Antonio is definitely my favorite place in Texas. Such glowing compliments! Thank you!!! Traveling and exploring is always fun and your presence would just add to the pleasure, I am sure. Maybe we should develop a hubber travel club. We'd make it manditory that all the men wear long pants. Haha! Thanks for commenting on this Los Patios hub from San Antonio. Yes, Los Patios offers a more peaceful environment to be sure plus good food and fun shopping. Thanks for stopping by to look and leave a comment. Looks gorgeous Peggy, and a real find in a city! Oh man!! I do love your linocuts, and this one is fantastic! Nice to see your hubby wears long pants! (hahaha!!) Peggy, you give me a bad case of the "Restlessnessings" I wanna travel with you someday (even if it's a short hop) Love your hubs my friend! Los Patios appears to be a rare oasis of calm and beauty in the midst of the chaos of a large city. Thanks for sharing your special memories. As to the feeling of stepping into another world...Los Patios has that effect. 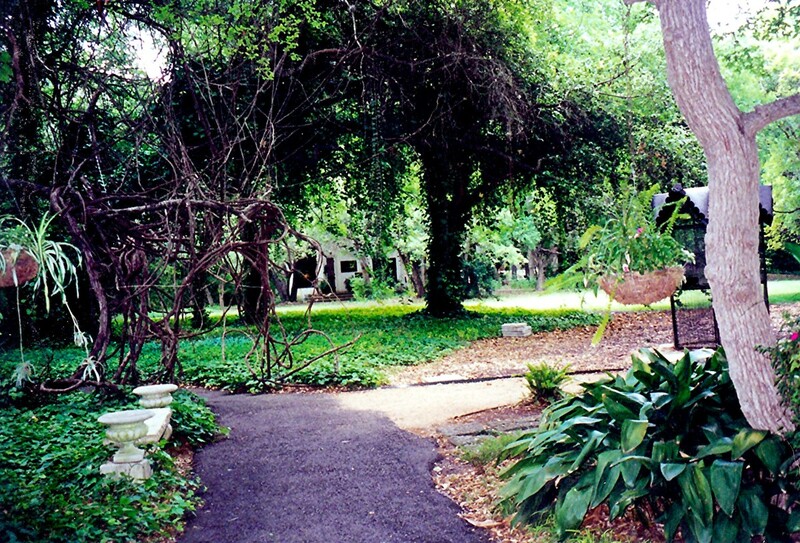 It is so peaceful and has so much natural beauty that it is a simple pleasure just to be on the lovely grounds. Thanks for reading and commenting. 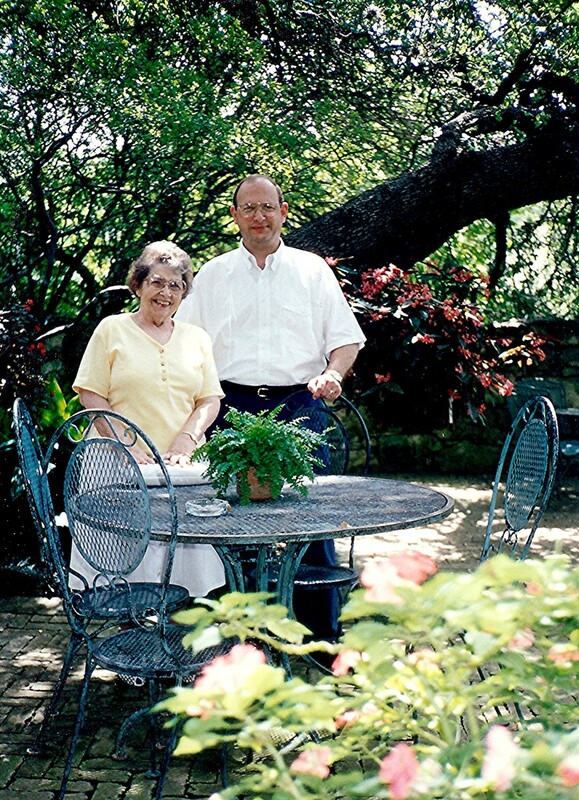 Happy to have shared this favorite place of ours...Los Patios in San Antonio, Texas with you. And thanks for the compliment on the linocut. lovely hub...almost like walking into another world altogether! thank you for sharing with us..
That is a really lovely and enjoyable hub and your linocut is fantastic. Thank you so much for sharing.